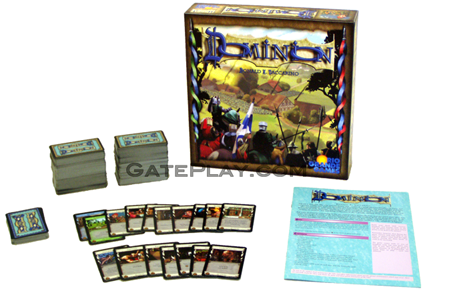 Drake says: "In Dominion, each player starts with an identical, very small deck of cards. 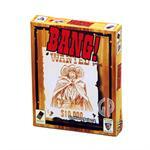 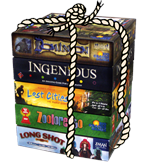 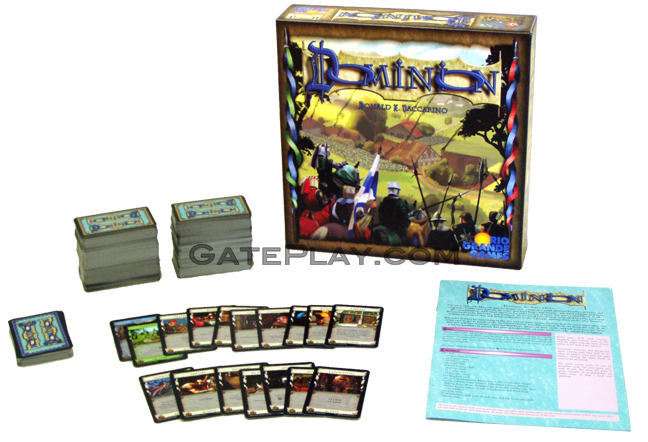 In the center of the table is a selection of other cards the players can "buy" as they can afford them. 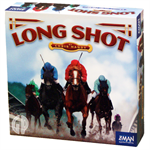 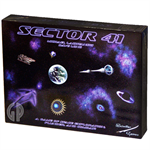 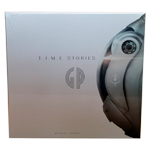 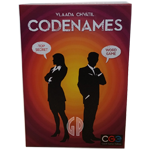 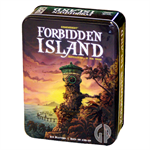 Through their selection of cards to buy, and how they play their hands as they draw them, the players construct their decks on the fly, striving for the most efficient path to the precious victory points by game end." 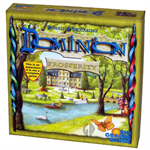 John says: "Dominion is a short, endlessly varied game that has a "deck construction" feel similar to collectable card games. 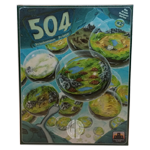 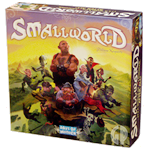 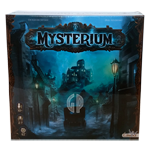 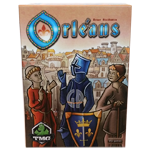 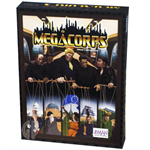 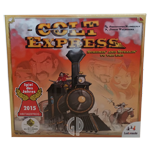 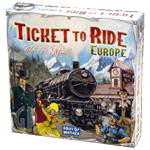 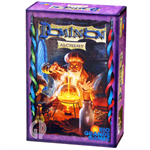 The game has nearly 500 cards to choose from, allowing YOU to build your adventure!" 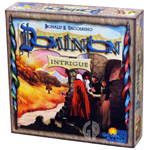 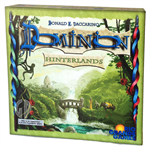 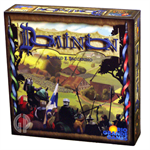 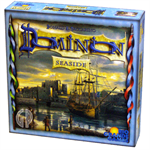 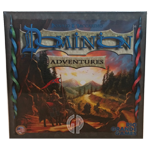 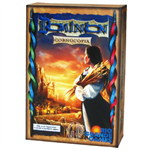 Check out "Dominion" on BoardGameGeek.com! 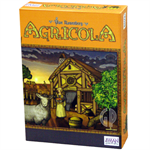 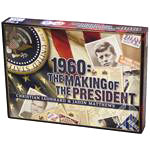 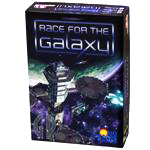 Hunchy says: "If you enjoy games with "card-driven" mechanics and creating card combinations, you'll also enjoy Agricola, 1960: The Making of the President and Race For The Galaxy!"